Being able to replace papers and fabrics, DuPont Tyvek is a lightweight, 100% recyclable and sturdy material, whilst DuPont Artistri Xite S1500 is a premium ink for sublimation processes. From November 16 to 18 at the Centro Citibanamex in Mexico City, DuPont will be participating in FESPA Mexico 2017. This annual event, which brings industry professionals together from across North and Central America, will cover more than 12,500m² of floor space, with 190 leading manufacturers and suppliers exhibiting from both international and regional companies. During the event, ink manufacturer DuPont will be showcasing two product lines: Tyvek®, a non-woven product with endless printing and converting possibilities, and DuPont™ Artistri® inks with the Xite S1500. DuPont™ Tyvek® is a lightweight, long life, non-tear, waterproof, 100% recyclable material, that can be used to replace paper or fabric. Those combination increase durability, resistance to extreme weather conditions, as well as excellent results when need to be printed. It can be used in wide-format media, labels, maps, guides and durable documents, for example. 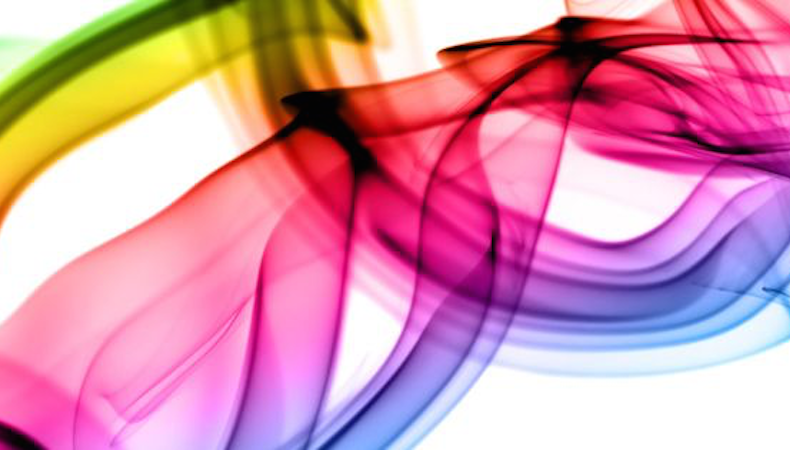 DuPont ™Artistri® Xite S1500 is a premium sublimation ink for printing on polyester textile substrates and provides excellent performance for printers and OEM systems compared to other dye sublimation inks. It is the first dye sublimation paint from DuPont, developed exclusively for roller-to-roller printers and OEMs. Among the attractions are exceptional color standards with rich, deep blacks, high-quality color saturation, excellent blasting performance, reduced cleaning needs and reduced downtime during printing. DuPont's Digital Printing division provides Artistri inks for applications in the textile, consumer desk, high demand office and commercial printing markets. Now in its 10th edition, FESPA Mexico has become an established, successful trade show, attracting an audience of 10,000 print professionals. The event has become the largest dedicated exhibition for the wide-format digital printing, screen printing, signage and garment decoration industries in Mexico and Central America. For more information on FESPA Mexico 2017 and to pre-register visit: www.fespamexico.com. For FREE entry, use code MEXH718 when registering.